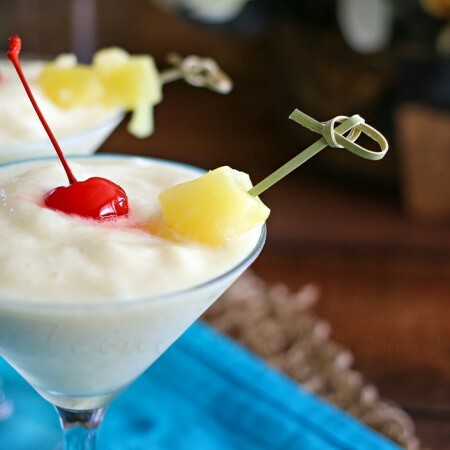 Creamy Pineapple and Banana Mocktail is a delightful combination of taste and good health. Banana, which is rich in vitamin B and C perfectly, bends with vibrant pineapple and sweet honey makes for a lovely summer treat. Your mocktail is now ready to drink! See more What others are saying "Make and share this Banana Split Cocktail recipe from Genius Kitchen."" Photo by Boomette" "1 oz banana liqueur - 1 oz Kahlua - 1 oz half-and-half - pineapple juice.